14" x 21"OF FLOOR SPACE! 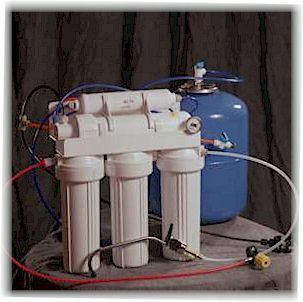 ALL WATER SOFTENERS INCLUDE BYPASS, BRINE WELL & BRINE FLOAT SAFETY SHUTOFF. 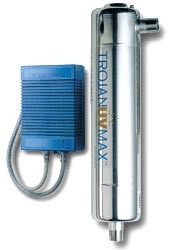 EACH SYSTEM CAN BE USED ON 3/4" or 1", COPPER or PVC PLASTIC. Please print the authorization form and fax it to us.